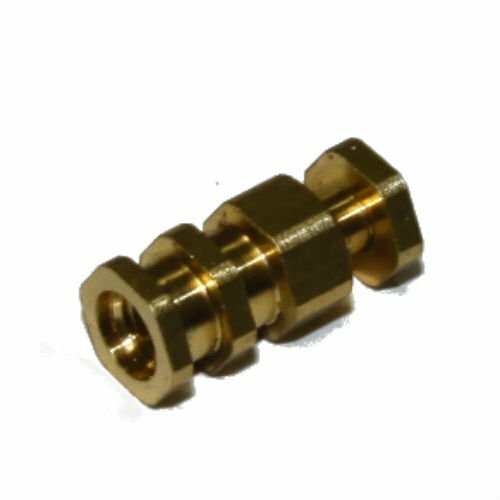 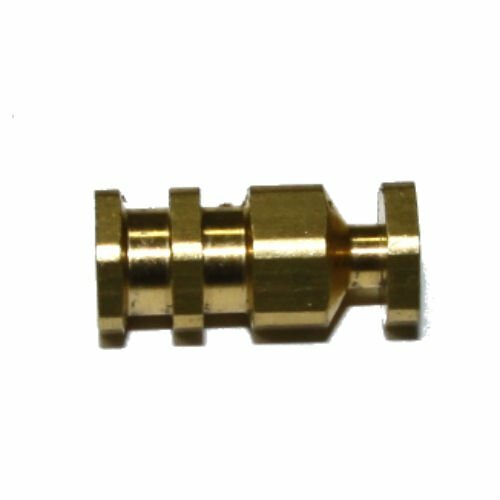 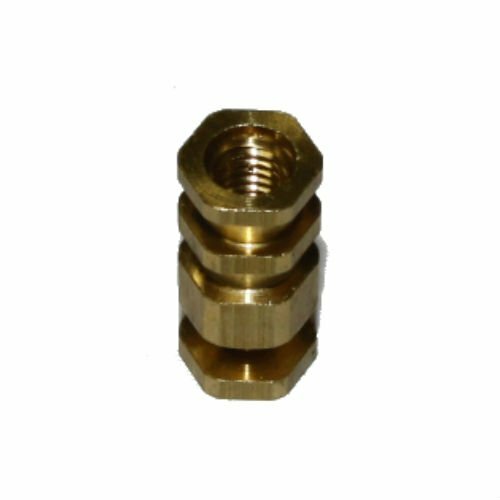 Threaded brass insert for plastic stocks. 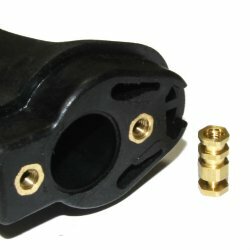 There are two of these molded into each HK G3 style plastic buttstock (also on HK33 style stocks that use a steel backplate and buffer). This securely supports the two HK small buffer screws so they never tear out or strip loose. 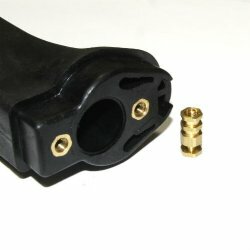 It's too bad more quality U.S. producers don't include threaded inserts on their molded parts. Nothing worse than spending top dollar on a stock only to have the screws strip out on the first install.